Educational technology in the literacy classroom can take many forms. There are tools helping students collaborate with peers and ways for students to publish writing to share with the real world. 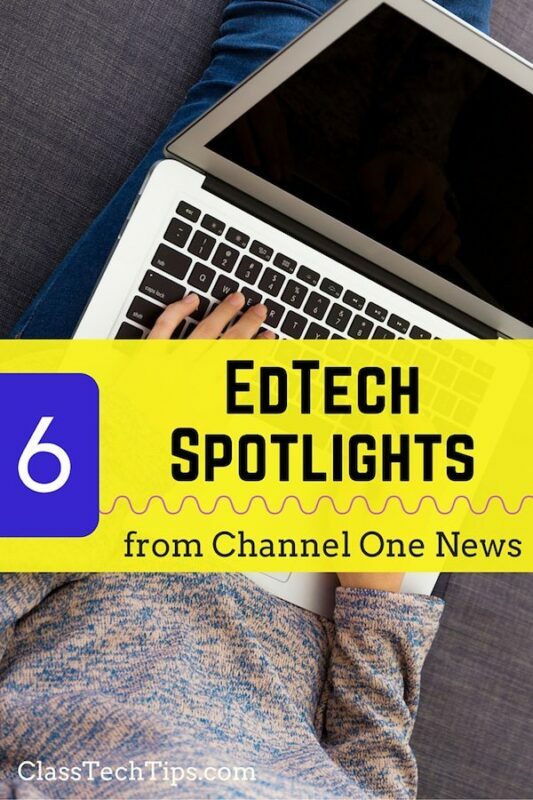 Technology can also inspire writers by providing engaging and unique experiences. Augmented Reality (AR) is a technology experience where users have a tablet or smartphone loaded with an AR app. When the AR app is held over a special piece of paper, also known as an AR trigger, an image pops off of the page. There are lots of ways to incorporate AR triggers into learning spaces. For example, in a LitWorld library space families can scan AR triggers posted on bulletin boards and these posters connect families to sing-a-long videos, read alouds, and information about the books in the library. 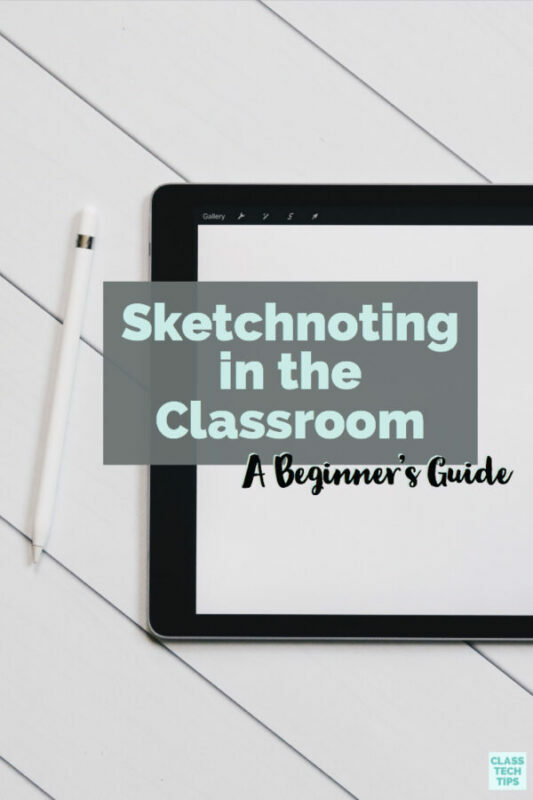 Many teachers have used augmented reality to inspire writers by providing students space to create. Coloring book pages from the app Quiver are a great example of what students can do with both iOS and Android devices. Students can color in a page at home or in school and scan it with the Quiver app. When they scan their picture with this AR app their drawing will pop off the page. Tell a story about the character you created focusing on setting. Where do they live? What season or time of year is your story set? Use colors that are not normally associated with the animal you’ve chosen, like a neon green shark. Tell a story that shows how their life would be different if they looked this way. Augmented reality can be used in conjunction with skill-based instruction. 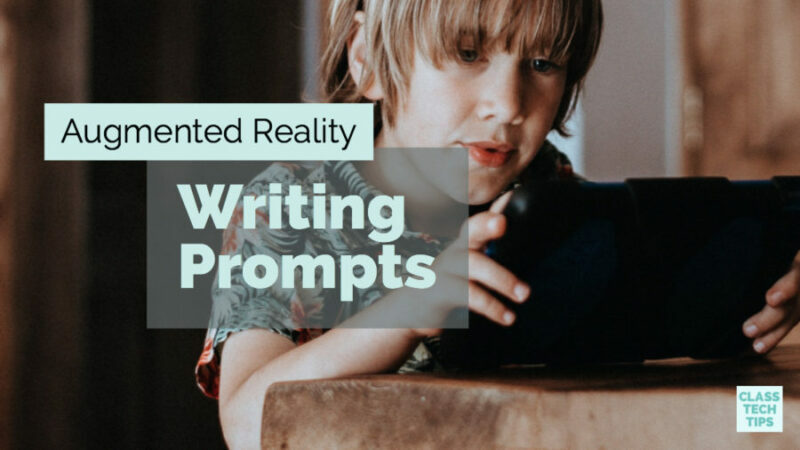 You might incorporate AR-inspired writing prompts into descriptive language lessons or to help students collect adjectives related to an AR image. The picture on this page is from the Quiver app, but there are other fun ones to check out including Crayola Alive or Chromville. However you decide to incorporate augmented reality into your classroom, make sure that you are putting the learning objective first. Check out my book Deeper Learning with QR Codes and Augmented Reality: A Scannable Solution for Your Classroom. 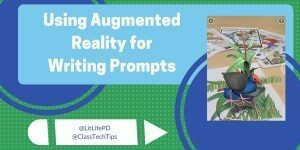 This post was originally published on LitLife’s blog about using augmented reality as a literacy tool! 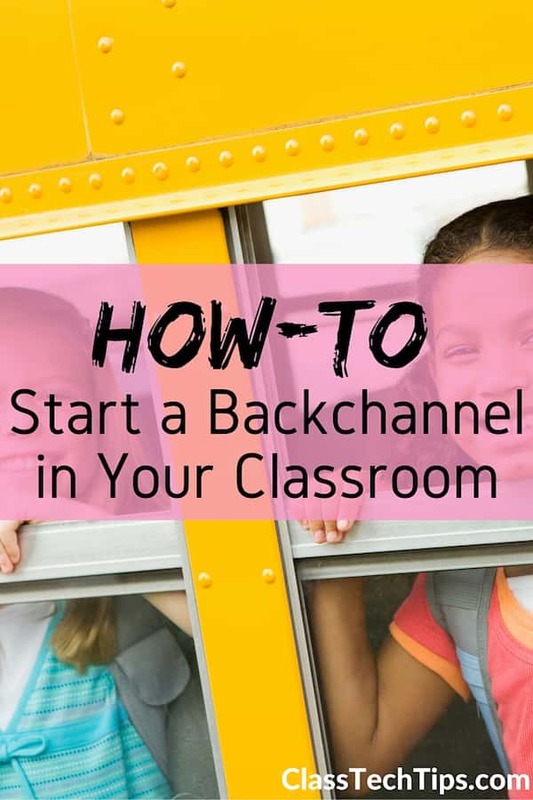 Check out LitLife’s blog for more posts and literacy tips.